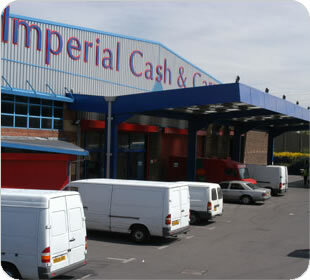 Imperial Cash & Carry is a family wholesale business based in Edmonton, North London. 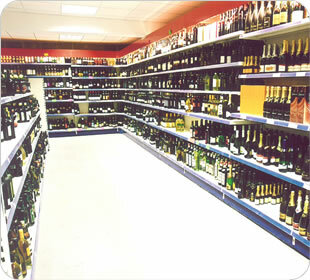 We started out as an off-licence in west London in 1966 and over the next two decades evolved into a chain of off-licences. 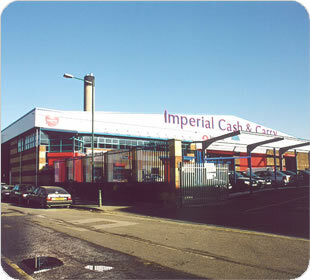 In 1987, we withdrew from retailing to specialise in the supply of wines, beers, spirits and other confectionery products to the on and off-trade. Since 1987 we have continued to expand, and we now supply trade only customers from our 45,000 ft2 warehouse in Edmonton, London. 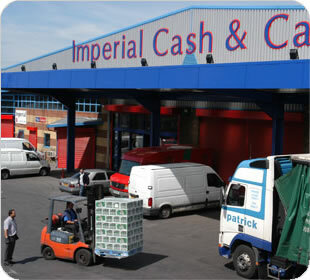 As a London Cash and Carry we are proud of the long-term relationships that we have built over the years, with both our suppliers and our customers. 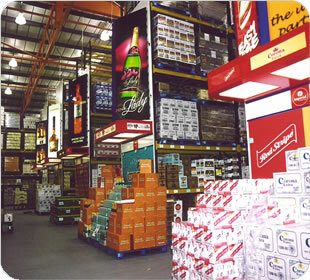 Moreover we are passionate about what we do, and are not afraid to take a hands-on, proactive approach to wholesaling. We strive to keep our prices competitive and offer regular weekly promotions as well as further promotions on the weekend. 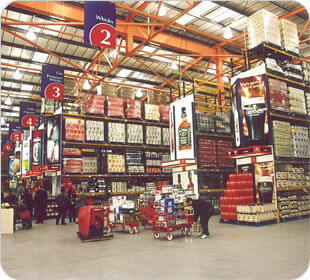 Our warehouse is spacious and well lit, ensuring a pleasant shopping environment for all. We also offer a pre-pick palletised ordering system – simply phone, email or fax us your order. 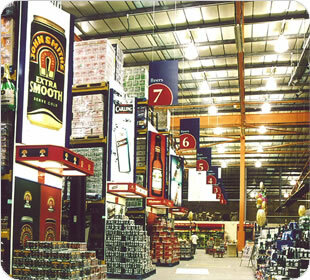 Our experience both in the cash and carry industry and as retailers ourselves has given us a unique insight into understanding our customers’ needs. Great customer service is at the heart of our business. 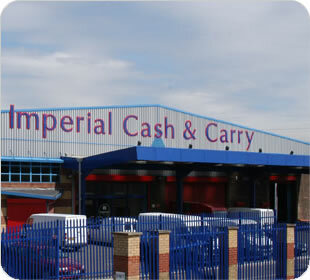 We understand that times are tough for many of our customers, and that time is of the essence. That is why members of staff are always at hand to assist our customers and create the best possible cash and carry experience for them. 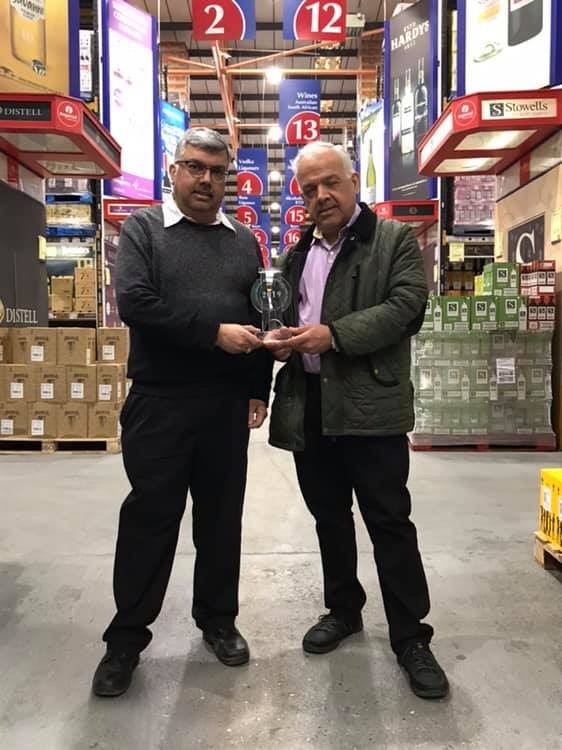 We are proud to announce that Imperial Cash & Carry were awarded Wholesaler of the Year at the Drinks Retailing Awards 2019.